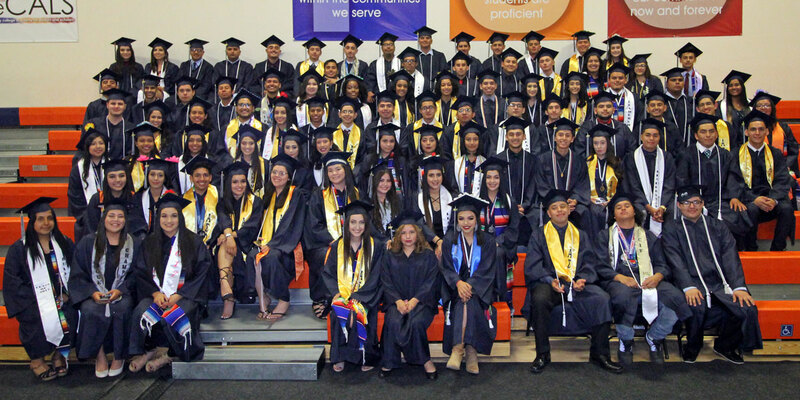 Founded in 2004, PUC Community Charter Early College High School believes in providing educational opportunities for the whole child. As such, we offer numerous Advanced Placement courses and a wealth of extracurricular activities for our students and families. 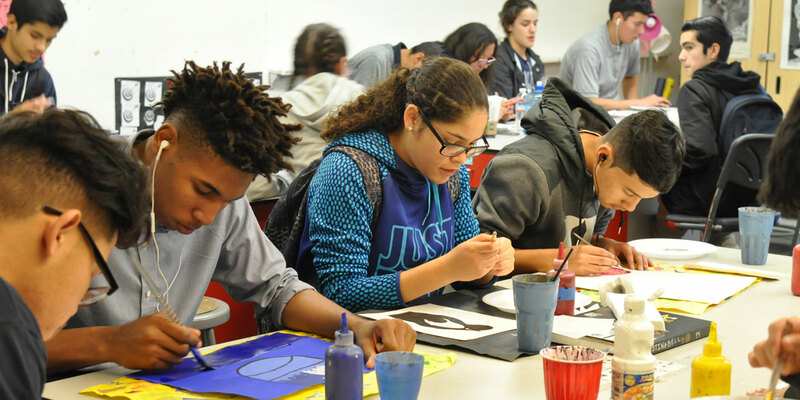 Extracurricular activities include student clubs on campus, such as the Latino Association, Environmental Club, Students Run LA, Pride Club, Black Student Union, and the Hiking Club. 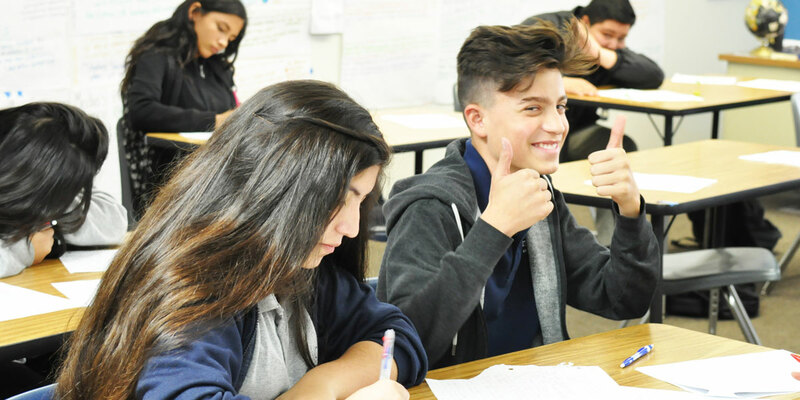 Students at CCECHS also participate in CIF sports, including Basketball, Volleyball, Baseball, and Soccer. Other sporting opportunities include Cheer and cross country. In our partnership with Youth Policy Institute (YPI) students are also welcome to participate in after school sports and clubs. Every month we host a Family Night and encourage students and families to participate in our Site Advisory Council meetings. In accordance with the PUC philosophy, we believe that students, families, and community members are equal partners with us in the educational and schooling process. PUC Parents: please complete our Family Survey to give your feedback about how well the school is performing in meeting the needs of your child. *PUC Community Charter Early College High School is governed by the Partnerships to Uplift Communities Lakeview Terrace (PUC LVT) Board of Trustees. please visit the PUC Schools Board Meeting Information page. For information on board members, please visit the PUC Schools Board of Trustees page. PUC Community Charter Early College High School serves grades 9-12. If you are interested in enrolling your child in our school, please click on the link below. PUC Community Charter Early College High School is part of the PUC family of schools.